Hello my Sugared Lemon friends and happy holidays! 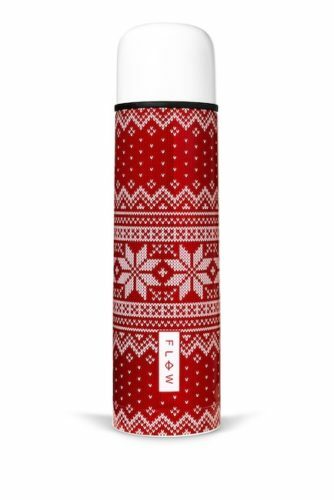 I bought this fair isle Nordic print thermos (it reminded me of one of my sweaters) and when I got home, I decided to look up Nordic Christmas traditions. My ancestors are from Ireland, England, Scotland and Germany so I didn’t know much about a traditional Nordic Christmas. Here are links to Conde Nast Traveler’s 10 Nordic Christmas Traditions to Try at Home and Fodors’ 12 Strange Things You Didn’t Know About Nordic Christmas! I loved reading about Gryla, the Icelandic giantess that keeps the naughty list and comes down from her mountain to eat misbehaving children, haha! It’s quite morbid but I got a good laugh out of that! I remember my Grandma Teel joking around with me and telling me about Germany’s version of Gryla, named Krampus. I was terrified of him and knew I NEVER wanted to be on his naughty list! Hmmm…My nieces and nephews better be well behaved or else I will write to both of them, ha ha! 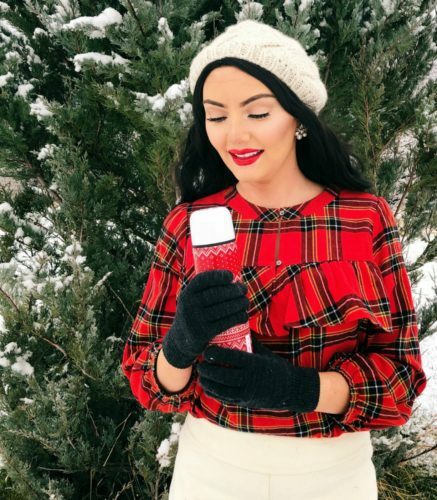 Ok Utah, you need to step up your Christmas game! My gorgeous friend Ali’s longtime boyfriend is from Norway and he came here on a ski scholarship at Westminster, which is how they met. She has visited Norway a bunch of times and I’m completely jealous! Ali told me about the Christmas parties they have nearly every weekend leading up to Christmas called Julebord, which translates to Christmas tables! They have these because it’s so expensive and frigid in Norway that they tend to have parties at their houses instead of going to dinner and what not. Doesn’t that sound ideal for Christmas get-togethers? I can tell she loves everything about Norway and just informed me that her visa just got approved and will be moving to Norway in January. She’s thinking of starting a blog about her life there and I will let you all know when she starts it! By the way, who loves The Vikings on the history channel? It’s one of mine and Shawn’s favorite shows to watch together. Check out this darling photo of a village covered in snow in Oslo! God jul og godt nytt ar! 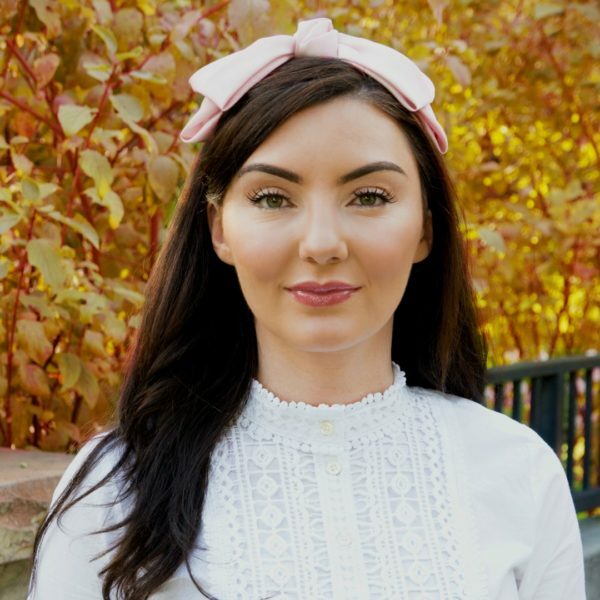 « Holiday bow Skirt Under $30!